The next Householder Symposium will be held from 14-19 June 2020 at hotel Sierra Silvana, Selva di Fasano (Br), Italy. 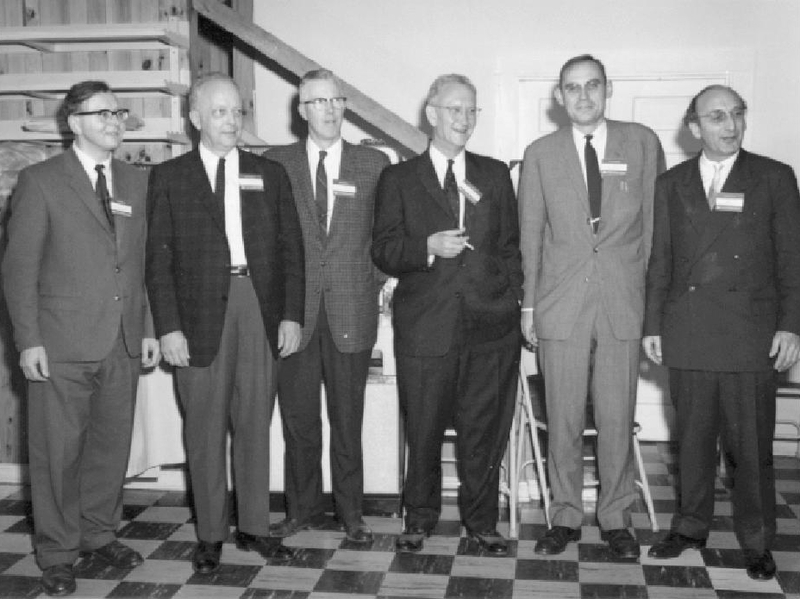 This meeting is the twenty-first in a series, previously called the Gatlinburg Symposia, but now named in honor of its founder, Alston S. Householder, a pioneer of numerical linear algebra. As envisioned by Householder, the meeting is informal, emphasizing an intermingling of young and established researchers. The sixteenth Householder Prize for the best PhD thesis in numerical linear algebra since 1 January 2017 will be presented. The Householder Symposium is held in cooperation with the Society for Industrial and Applied Mathematics (SIAM) and the SIAM Activity Group on Linear Algebra.